Mingenew, particularly during Wildflower Season, is a beautiful place to stay. The days are bright and blue and our night skies are big and brilliant. 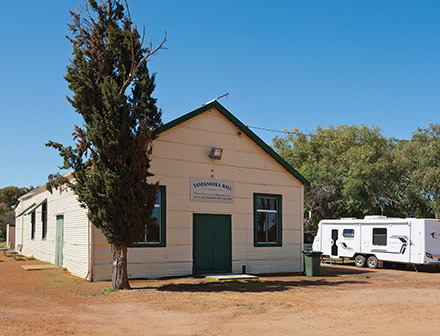 Many of Mingenew’s larger events, such as the Race Day or Expo cater for large numbers on site but, without doubt, the favourite place for visitors staying in town is the Mingenew Spring Caravan Park. The park caters for all types of visitors, vehicles and campers. There are also additional places to stay just outside of town. Info and contacts are below but please feel free to contact us for more information. Located in the centre of town on Midlands Road is the recently renovated Mingenew Hotel. Sit back, relax and enjoy a refreshing drink at one of the Mid West’s most iconic pubs. 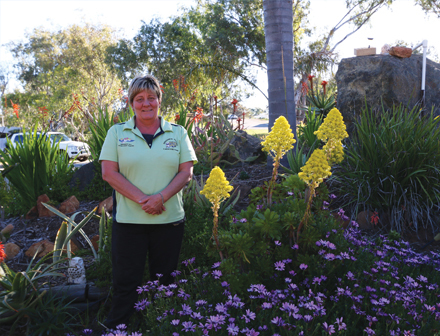 Park owner, Carol, makes sure that you always feel most welcome in the Mid West’s friendliest caravan park, which also offers accommodation. Head 20 km south to find a fantastic nature spot for campers. It is RV friendly and free for up to 72 hours, but be aware there are no toilet facilities. 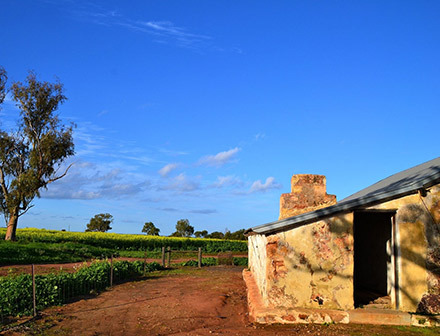 Just out of Mingenew, Enanty Barn offers free camping for self-contained vehicles. 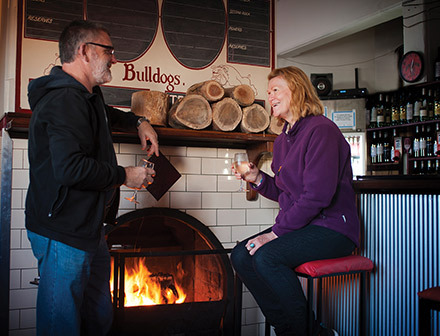 Head into Mingenew for food, drinks and entertainment.